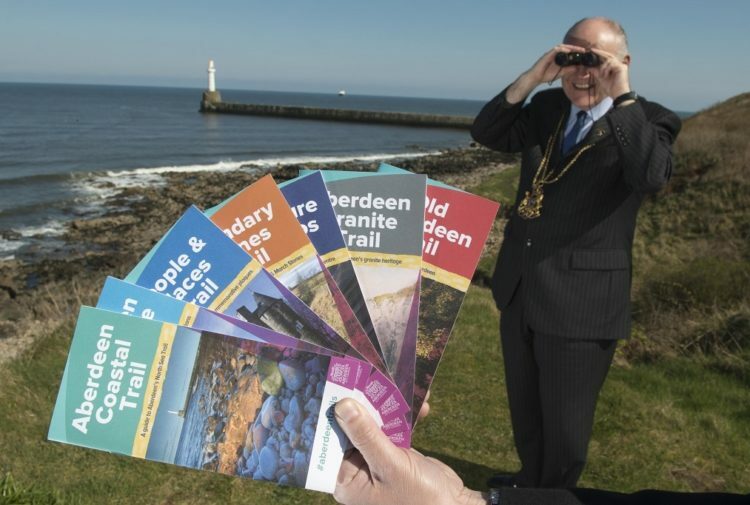 If you’re a fan of whisky and thinking of a wee getaway this weekend to celebrate World Whisky Day, then we’ve got the guide you’re after. Few things beat a glass of whisky surrounded by the rich beauty of Scotland. 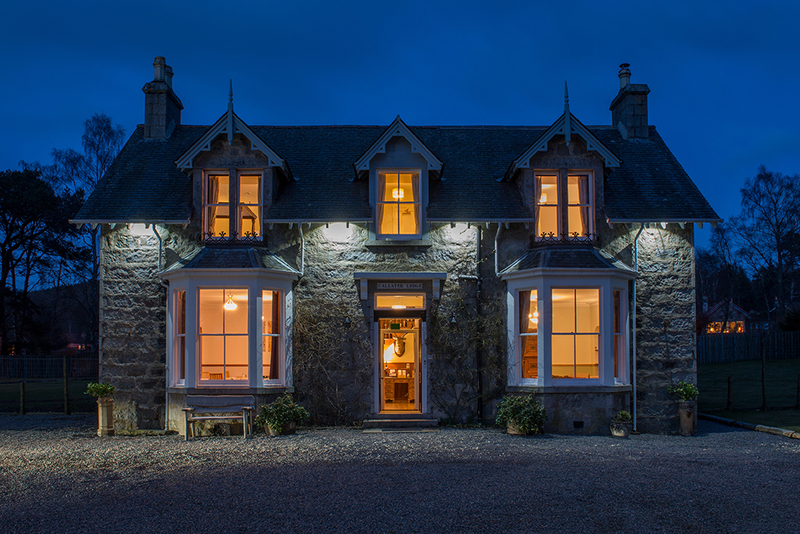 On the Speyside Malt Whisky Trail, Culdearn House is a Victorian country house filled with books, open fires and original features. The food is excellent, and as you sit back in your armchair in the evening and think of the lovely walks you’ve had in the surrounding countryside, you can really enjoy the list of fine malts and rare single-barrel casks to choose from. 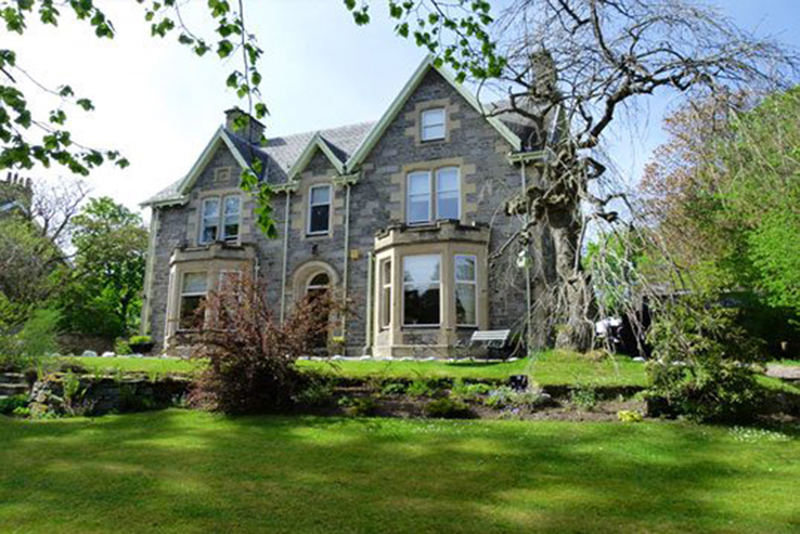 Not far from Culdearn House, The Dulaig is a glorious B&B that’s 10 minutes from Grantown-on-Spey. 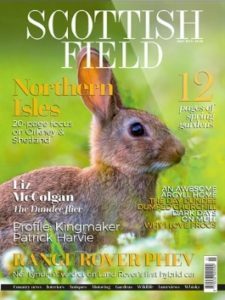 Along with a carousel of freshly baked cakes and treats, food is a rich affair in this corner of Scotland, where even the porridge is served with heather honey, cream and a dash of whisky. 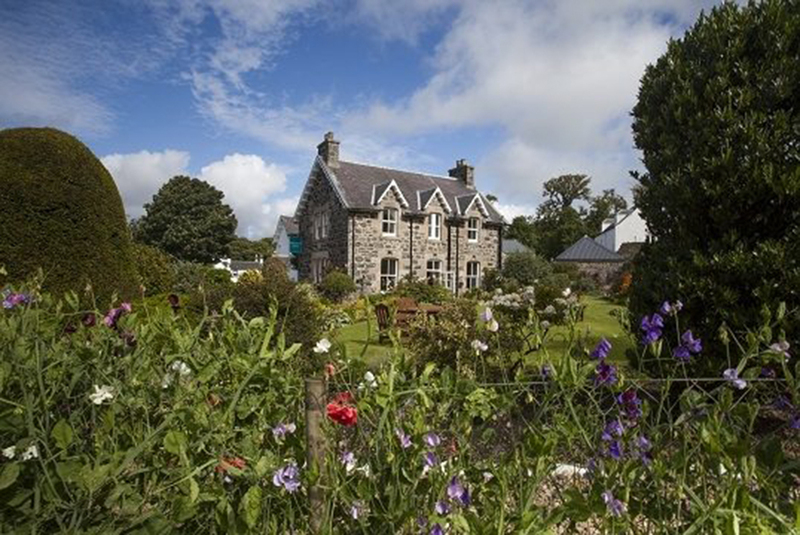 Ten minutes from Scotland’s largest ski resort, Callater Lodge is a former hunting lodge turned B&B where hosts are welcoming and food is simple but plentiful. It’s the perfect base for walkers, with substantial packed lunches of sandwiches, home-baked goodies, fruit and a flask of tea provided. When you return in the evening you can relax with one of more than 55 malt whiskies. 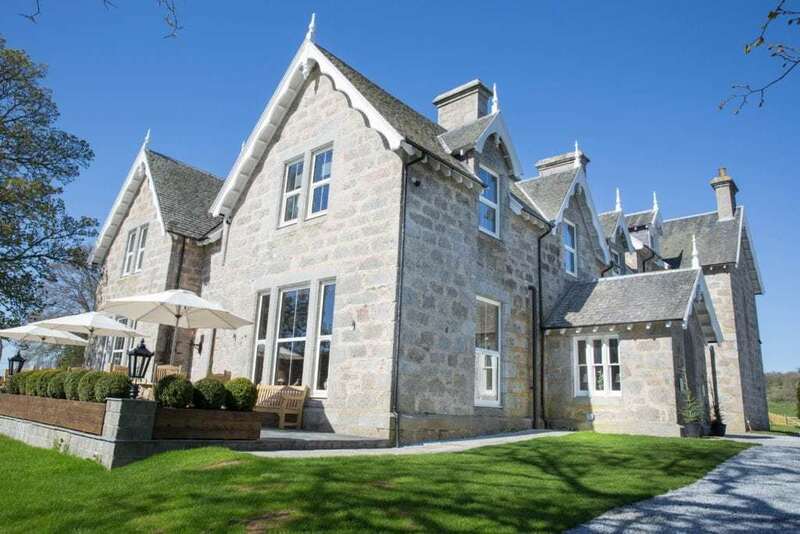 Bright colours bring a contemporary twist to Muckrach Country House Hotel. A former hunting lodge, the interior is decorated with wood panels and local art, all overlooking ponds and pastures. 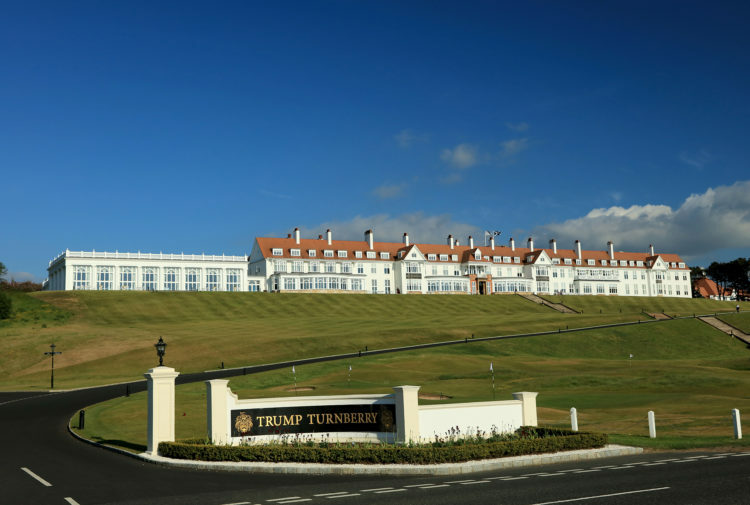 Rooms are named for the region’s whisky centres and in the low-lit bar, you can work your way through more than 70 choices – perhaps with a haggis bonbon or two. 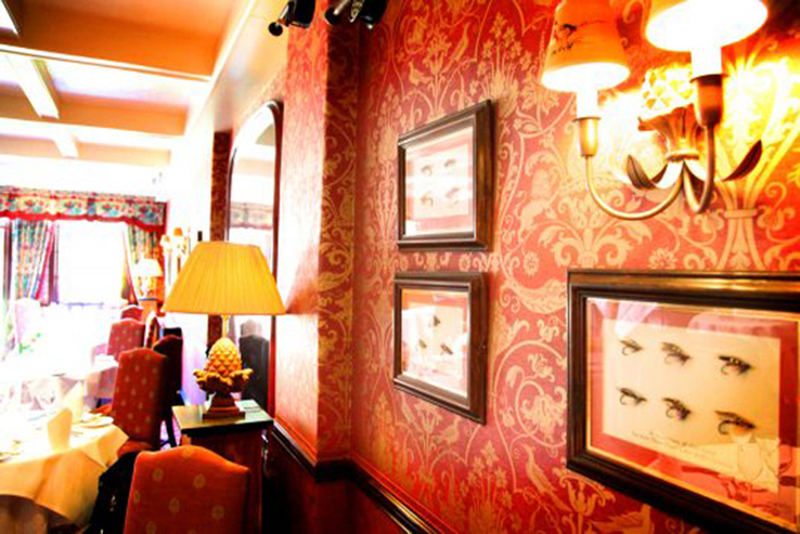 On the banks of the River Tweed, Burt’s is an understated 18th century building with jazzy splashes of colour throughout. Food is casual, featuring traditional Scottish favourites with a modern twist, and with more than 90 malt whiskies available you’re spoiled for choice when it comes to something to wash it all down with! Relaxing and welcoming, this rustic restaurant with rooms greets you with a blazing hot fire and Michelin star food. 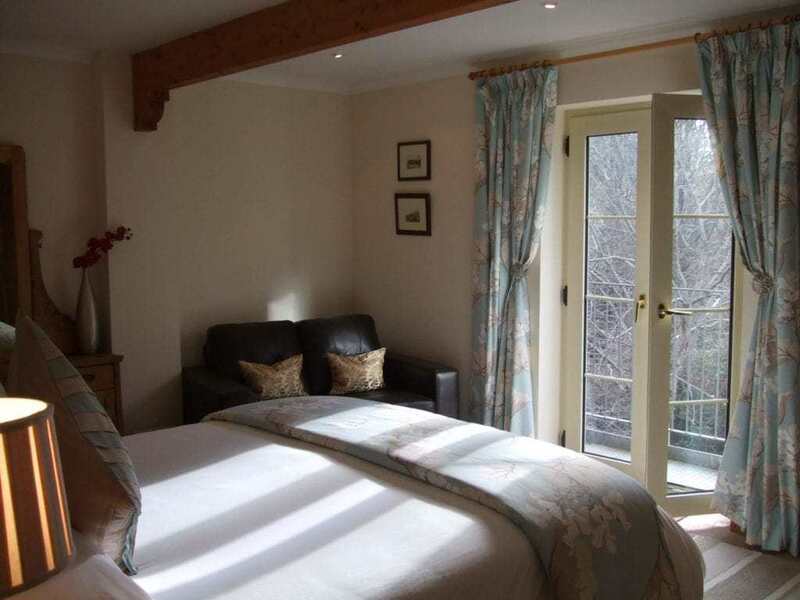 Catering to specific dietary requirements is no problem at all at The Peat Inn, and everything is done with a wonderful combination of expert flair and homeliness. Alongside the highly praised menu, the hotel is a whisky geek’s paradise introducing newcomers and old hands alike to Scotch whiskys from their extensive list with enthusiastic knowledge. If possible, we think that the food is getting better each year at The Cross at Kingussie. 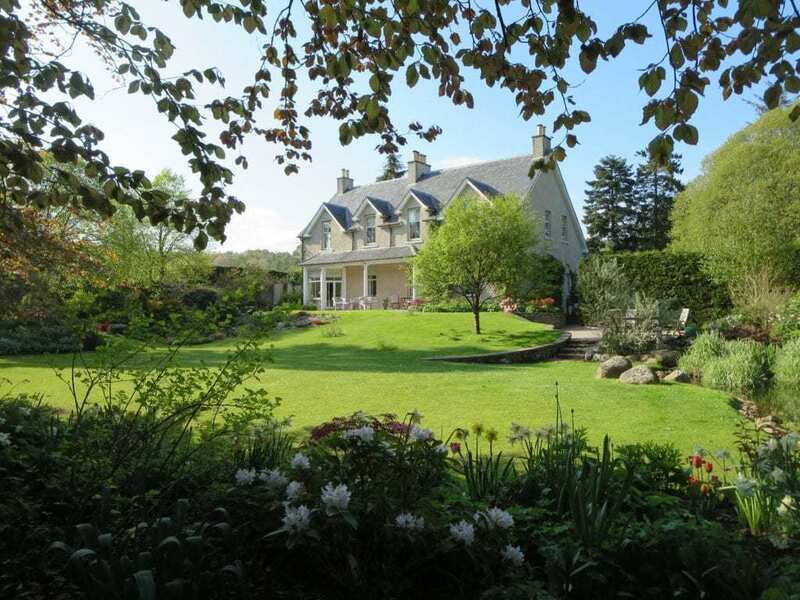 A former tweed mill on the banks of the River Gynack, the whole place is beautifully presented, and welcoming, with rustic colours throughout. Games are plentiful for rainy days, but it’s the food that really shines, courtesy of chef David Skiggs. After dinner there’s an extensive menu of drinks and wines, and of course whiskey, with a choice of around 40 malts including the nearby Dalwhinnie and Speyside distilleries. 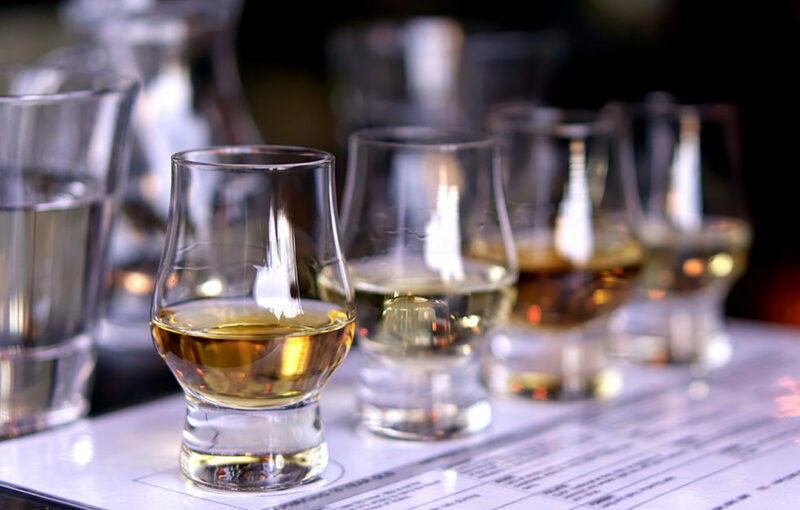 They also feature several whisky flights with tasting notes to further explore the national Scottish tipple. 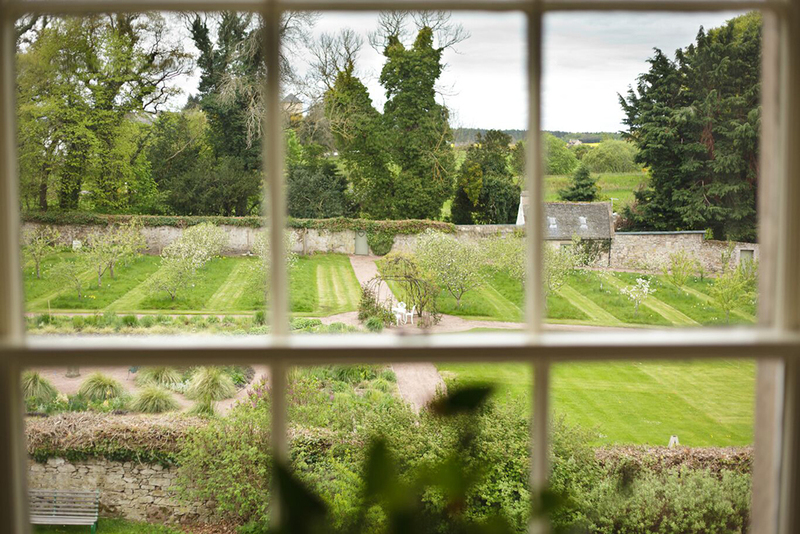 Once thought of as the most beautiful Regency house in Scotland, Boath House is now a family run hotel in Scotland, where the food is second to none. 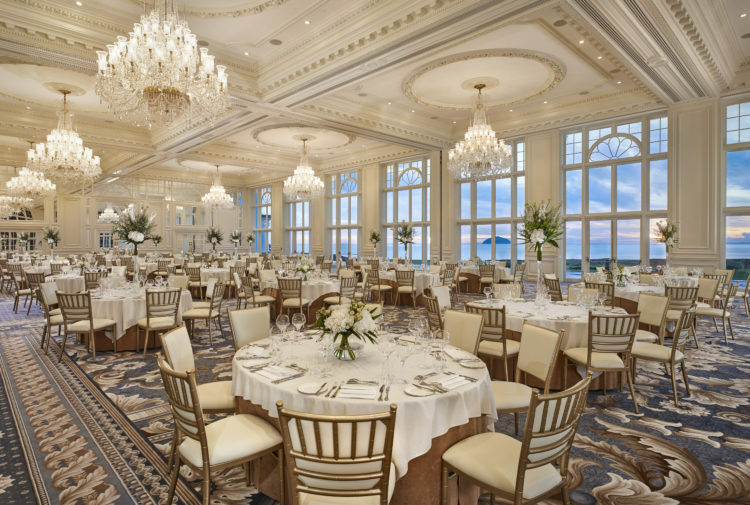 Set against an original backdrop, the Michelin starred chef serves three course and six course menus in the evening and five-star service at every meal. Of course it wouldn’t be Scotland without a little whiskey thrown in for good measure, and being proud of their heritage, the hotel offers a Whisky Galore! Experience, taking you on a personalised tour of three distilleries, plus a cooperage culminating in personalised managers bottling at Benromach. 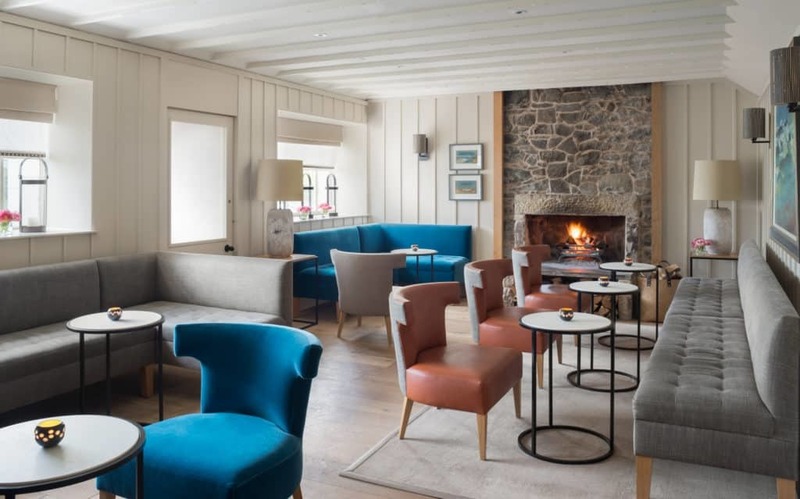 Resilience pays off at Judith Fish’s near-legendary, white-painted hostelry on the shores of the Applecross peninsula. At the end of an 11-mile stretch of winding single-track road, visitors are rewarded with superlative views over the Inner Sound of Raasay, and a feast of just-landed seafood. Sample the large selection of Scottish gins and malt whiskies in the buzzy, wood fire-warmed bar and then make your choice from the daily-changing blackboard menu in the small dining room. 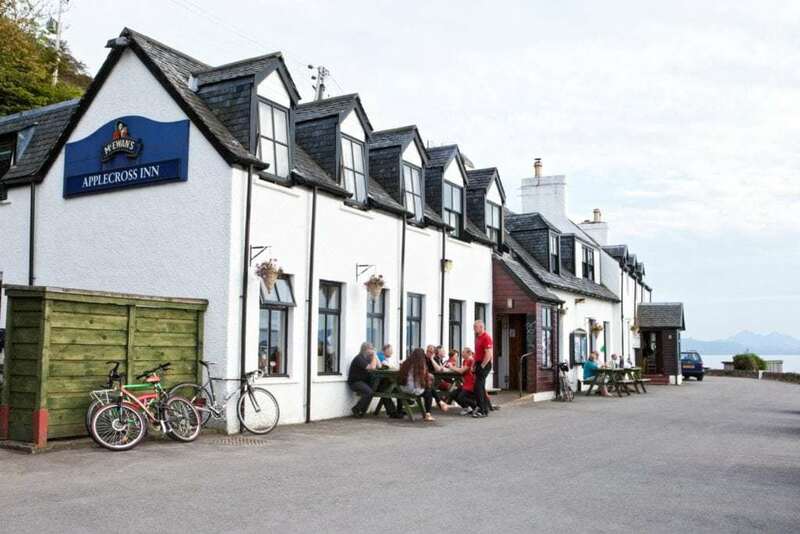 Whisky-sampling opportunities at Islay’s distilleries are within easy reach of this homely small hotel in a tranquil village. Meanwhile, at other times tea and home-baked treats, plus local ales may be taken in the tartan-carpeted lounge. Come dinnertime, choose between traditional dishes in the cosy, garden-facing restaurant, and classic pub grub in Katie’s Bar.